(Natural News) The search for extraterrestrial life is no longer restricted to exoplanets. New research suggests that an exomoon with the right conditions can sustain life forms. 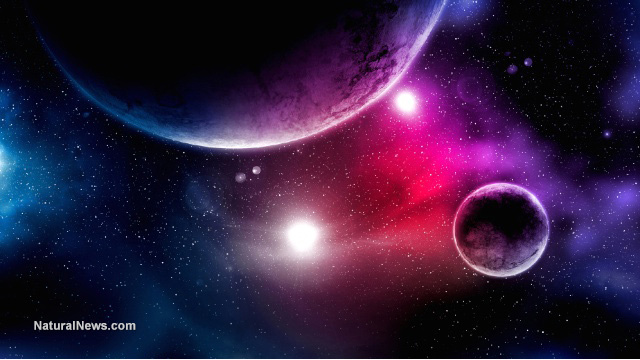 In an article on Space.com, California-based researchers reported that there are more than 100 gas giant exoplanets with at least one moon that can possibly host alien life.